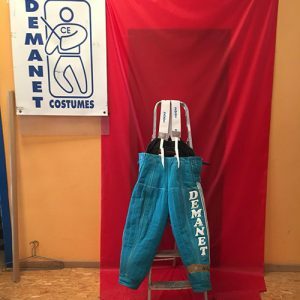 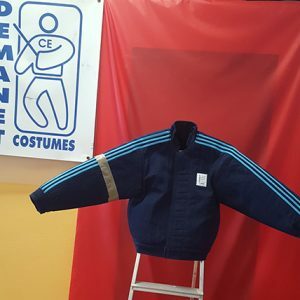 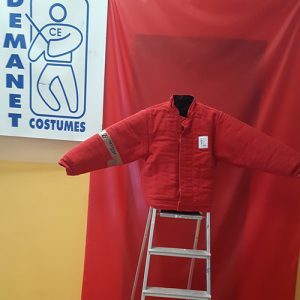 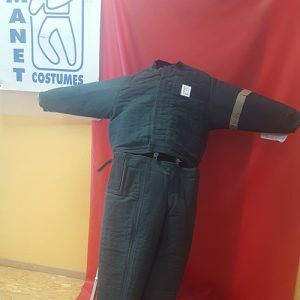 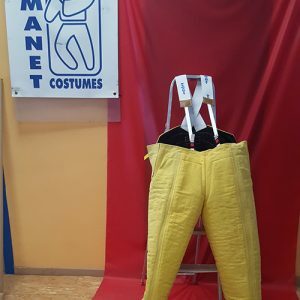 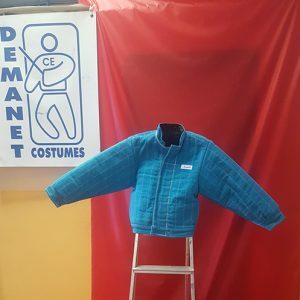 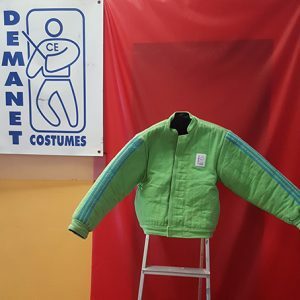 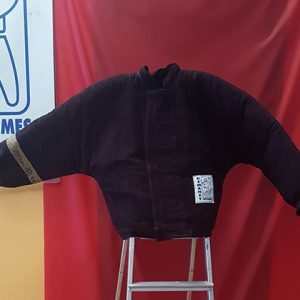 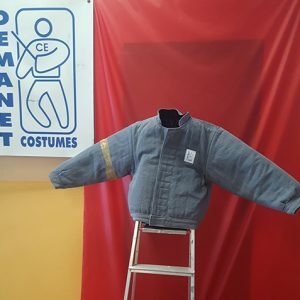 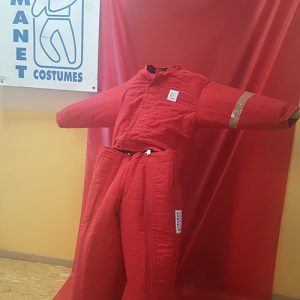 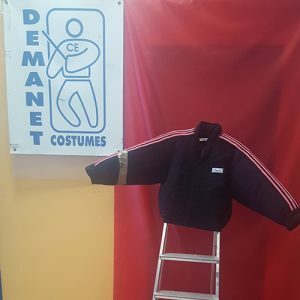 Here you will find bite suits that we are selling on the behalf of other trainers. 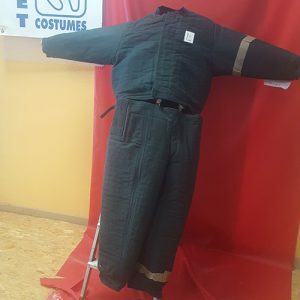 Some of these suits are new and some are used. 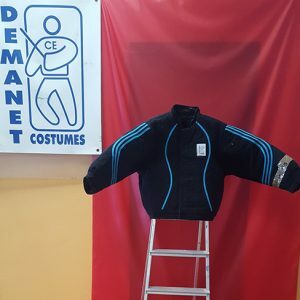 We are simply a middle man for these sales, we help our customers sell their suits. 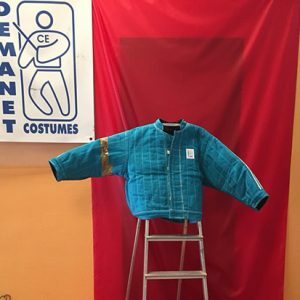 The seller is responsible for shipping and all correspondence after the sale is complete. 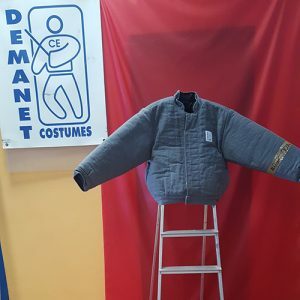 You will be forwarded their information after the sale. 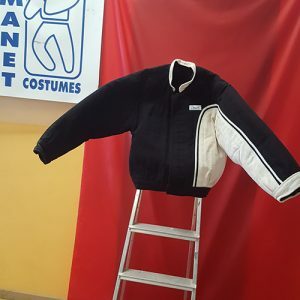 If you are interested in listing your suit please contact us!